of silicone heating mats and silicone parts. than any other existing mat. 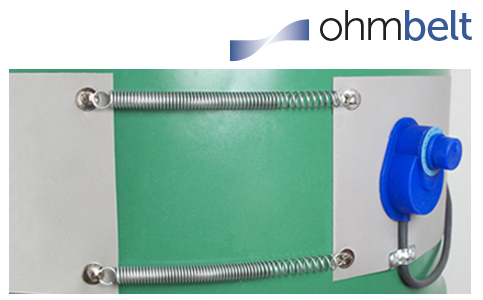 Our flexible silicone heating mats are able to transfer heat to any shape with high specific power delivery. Moreover, its flexibility allows it to reach surfaces that any other technologies can reach. 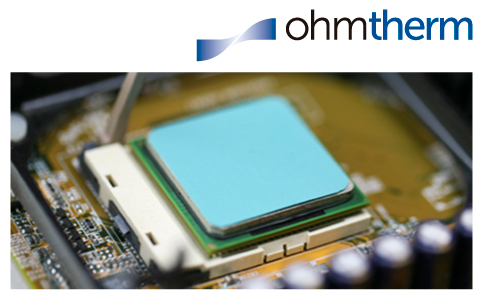 Ohmmat meets heater demand up to 250ºC. Excellence in drum heating. 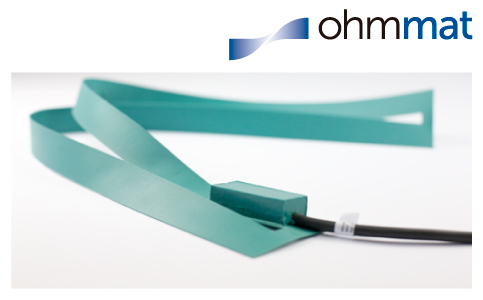 With virtually unlimited length, our heating belt adapts to any drum size, shape, tank, rotor you might need to heat. 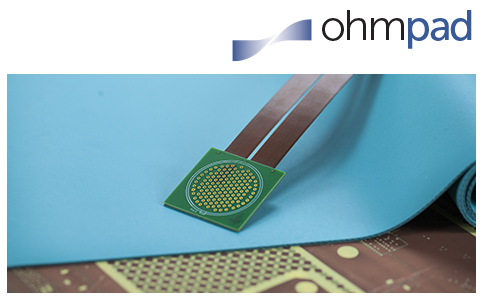 ohmpad is the ohmvo family product of high performance silicone rubber designed for use in rigid and rigid-flex multilayer printed circuit boards.It works in a wide range of process pressures and temperatures, eliminating the need for throwaway pressure distribution elements as: kraft, blotter and other non woven papers. 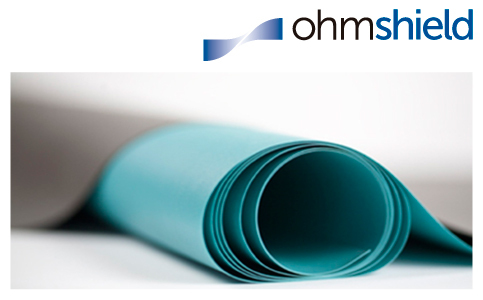 ohmshield is the product name for the electrically semiconductive sheets from ohmvo portfolio. It provides protection against electrostatic discharge and as a gasket ensuring EMI protection. All our products are supported on a modified silicone compound that enhances thermal conductivity. Our exclusive application technology allows a customized product for flexible heating mats, drum heaters, ice protection solutions, epoxy curing applications, silicone electrodes and an infinite number of applications.